ADM Web Studios offer a cost-effective solution for businesses and individuals seeking the very best in professional graphic and print design services in Workington, Cumbria and the UK. Brochures and leaflets are one of the most common marketing tools that your business can use to create brand awareness and to advertise your products and services to potential new customers. Having a well-written and professionally designed brochure not only lends credibility to your business but it allows you an opportunity to follow up on initial contacts. When face-to-face with potential customers, having a brochure to hand someone can open opportunities for discussion without sending them away to look at your website. An eye-catching brochure or leaflet design is an indispensable tool for advertise your business. It can be displayed in store, posted and handed out to potential customers to create brand awareness and to advertise your products and services. ADM Web Studios provide eye-catching brochure and leaflet designs, tailored to your target audience that can really set you apart from the competition. ADM can design a whole range of print materials from brochures and leaflets to flyers and posters. 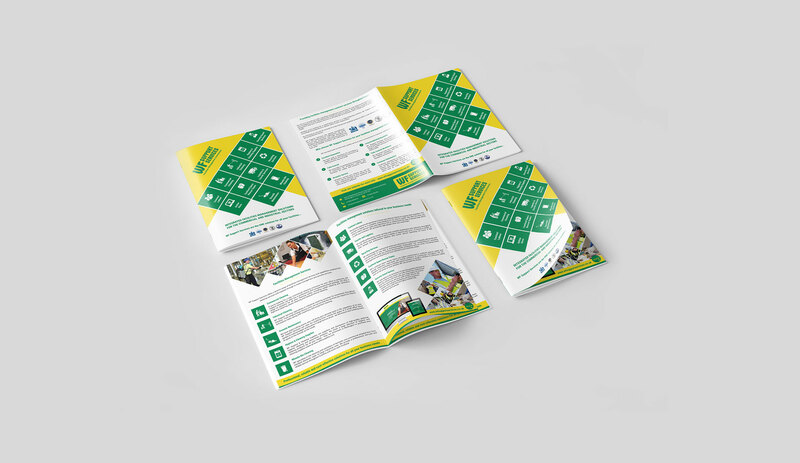 Create brand awareness and provide detailed information on your business, products and services with a multi-page brochure. A folded leaflet (Tri-Fold & Bi-Fold) are a great way to promote your products and services when more detail about your business is required. 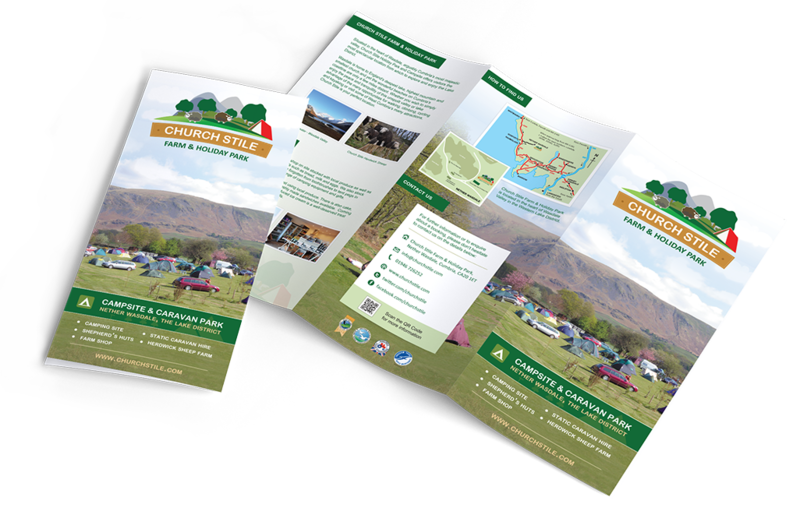 Single or double-sided flyers and leaflets are an easy way to spread the word about new products and services, create buzz around sales or events and target specific audiences. Use presentation folders when you’re meeting potential customers, passing along important documents or creating an information pack at an event. Let customers know about your sales and promotions with an eye-catching poster in your window. You can use postcards for anything from direct mail campaigns to leave-behinds – fill them with general info about your business, product listings or even special offers. ADM can work with you to create eye-catching booklet and brochure designs that really showcase your business and help create that great first impression with potential customers. Flyers and leaflets are an easy way to spread the word about new products and services, create buzz around sales or events and target specific audiences. ADM can work with you to create an eye-catching flyer and leaflet designs that can really set you apart from the competition. The processes ADM goes through when designing your brochures, leaflets and flyers. Ideas and concept designs are put together to form the print material design, which is then provided for you to review. The print material design and layout is continually revised based on your feedback until you are happy to finalise the design. The final print material design is produced as a digital vector image and supplied in a formats ready to use for print media. Interested in working with ADM on your next sales and marketing project? Get in touch today and let ADM help your next marketing campaign stand out from your competition.